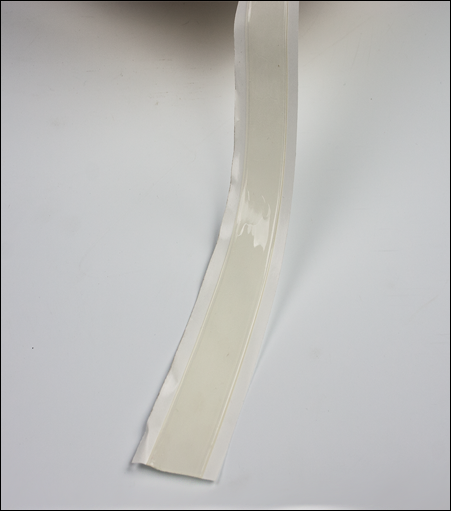 PoleTape is an adhesive for pole pocket banners and splicing media. This super strong adhesive goes on like tape but sticks like hot melt glue. Use PoleTape instead of sewing to create dowel pockets for pole banners, or for joining banner media. 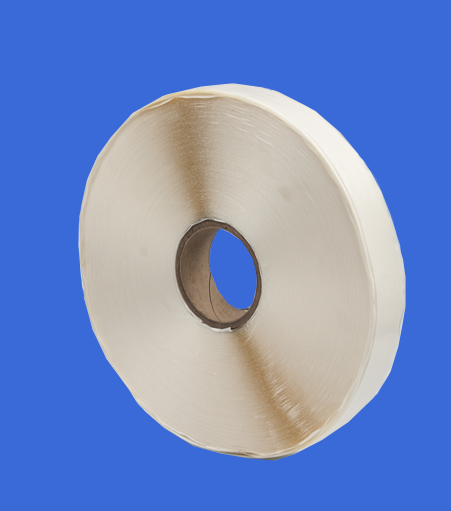 It may also be used for permanent mounting on wood, rigid plastics, and metal.